Not exactly Aquaponics, but.. 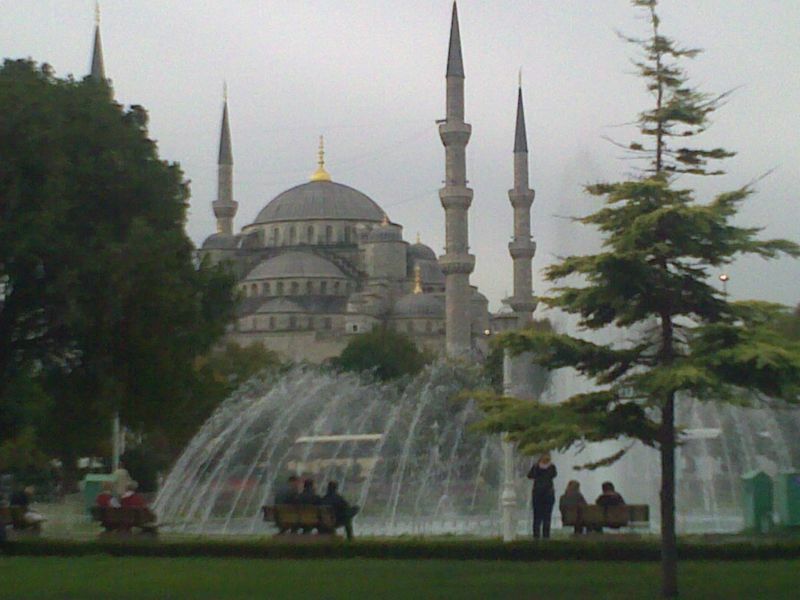 I am stuck here for a few days, this is where the mother of all Kebab is located. View outside the Hotel window. 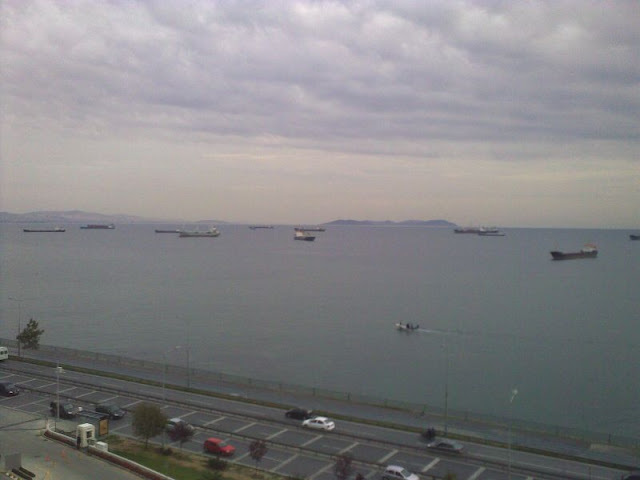 Ships anchored at Sea of Marmara.